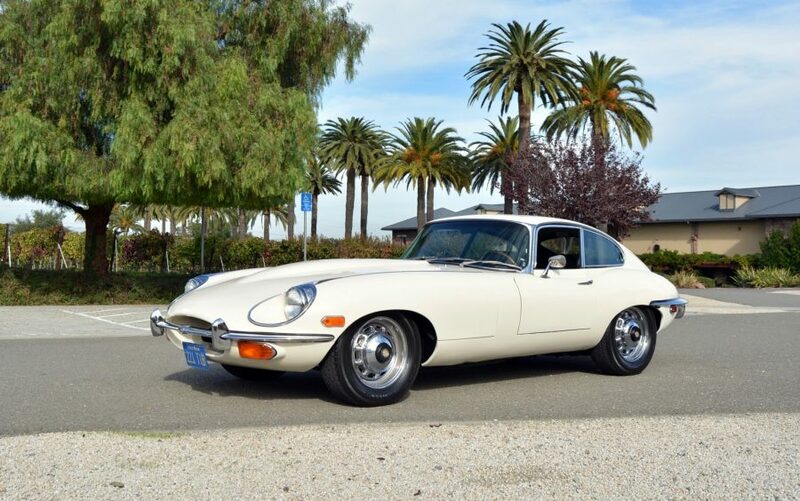 1969 Jaguar Etype Fixed-head coupe with numbers-matching engine and solid original body. Garaged California car, excellent body gaps, always serviced. Previously owned by a wealthy businesswoman who babied the car and spared no cost on its upkeep. Runs and drives well.